While October is a time to celebrate Halloween and embrace the fall season, it’s also a time for awareness. October is Breast Cancer Awareness Month - and doctors, patients, breast cancer survivors and their families, businesses, and charities alike are all coming together to talk about this disease. 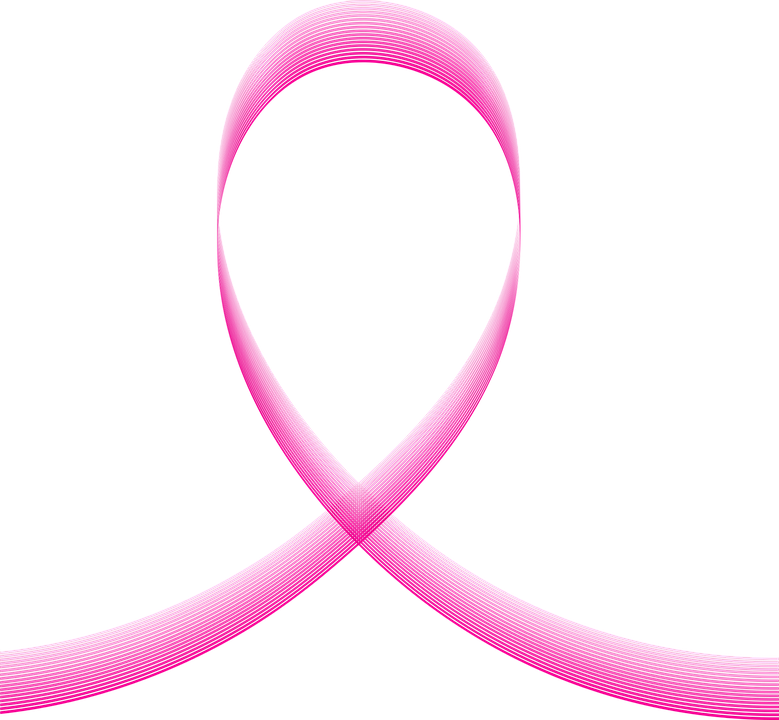 According to BreastCancer.org, one in eight American women will be diagnosed with breast cancer in her lifetime. Medicines and treatment options are improving, and the death rate from the illness has decreased over the years. But still, just over 40,000 women will lose their battles with breast cancer before the end of 2017. Breast cancer is devastating to patients and their families, so it’s important to know how to check for it, to alert your doctor of any concerns, and be aware of the risks associated with it. Here are a few ways that you can make yourself aware of breast cancer signs and symptoms this month and all year round. Partly due to genetics and partly due to the nature of the disease, there is no clear way to prevent breast cancer from affecting you or your loved ones. However, there are a few healthy habits that could lower your chances of developing breast cancer and improve your overall well-being in the process. Maintaining a healthy weight is one of the first places to start, as women who gained 21-30 pounds after their eighteenth birthdays were more likely to develop breast cancer. Additionally, regular exercise, eating the right foods (five or more servings of fruits and vegetables per day), and making yearly trips to your healthcare provider will help you get on your way to being happier, healthier, and diminish your risk. While care for it is improving, breast cancer is still a devastating disease. Spreading awareness and making sure you are checking up on your health will hopefully help to prevent the condition from affecting you and your family. The first step is visiting your doctor, who can provide more information about the disease should you discover any symptoms or want to start getting healthier. Our team at Genesis Medical can answer your questions about breast cancer, how to spot it, and what to do if you are diagnosed. Find your nearest location and contact us today to schedule an appointment.